Looking for that perfect gift, but having trouble deciding? In a hurry & not enough time to browse all of the wonder servello choices? Simply choose a dollar amount and leave the rest to us. 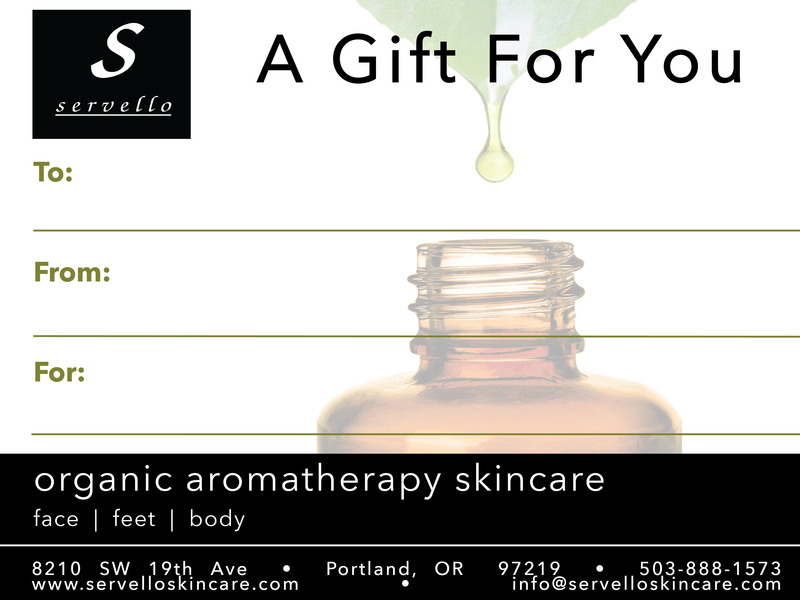 We would love to help out & send a gift certificate sent directly to the recipient, or to your address. Be the first to review “Gift Certificate ~ $75” Click here to cancel reply.